September | 2012 | Whatcha Find? We love Miu Miu. 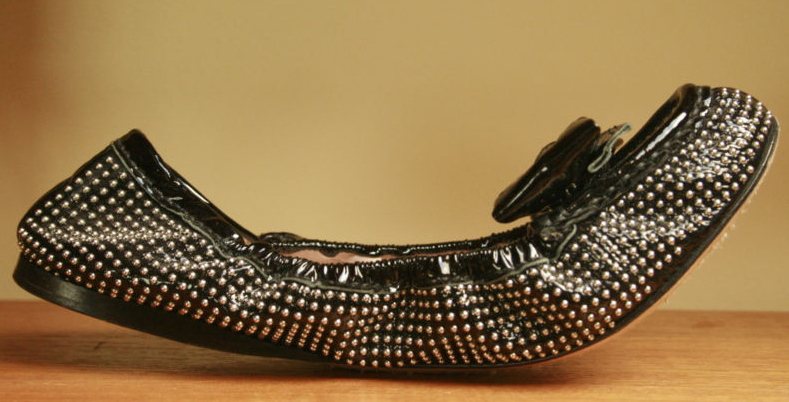 Especially when it’s shiny and covered in studs! 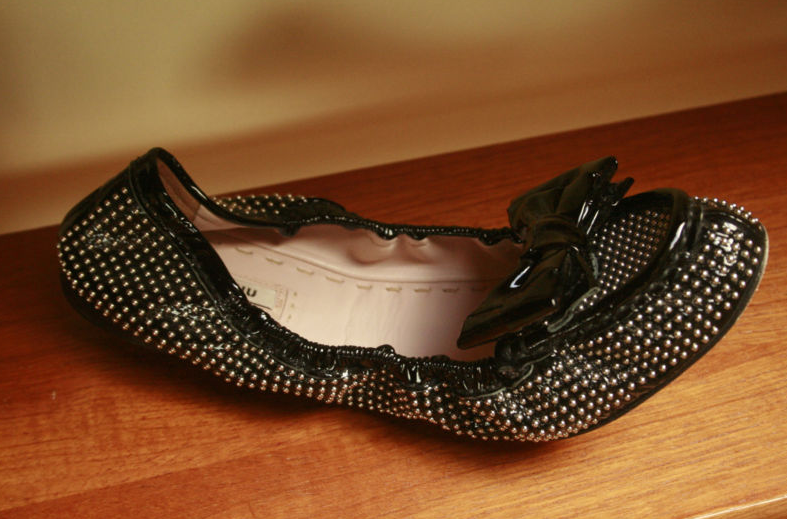 These gorgeous ballet flats have hardly been worn. We did a little research and found out that they are SOLD OUT. We paid $17! Please share our page and like us on Facebook for updates on our finds!